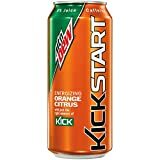 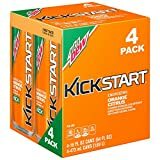 Mountain Dew Kickstart Orange Citrus combines the great taste of DEW with real fruit juice and just the right amount of kick to start your day. 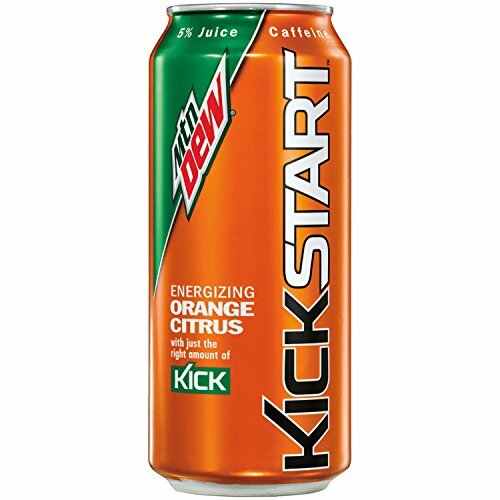 Mountain Dew Kickstart in energizing Orange Citrus. 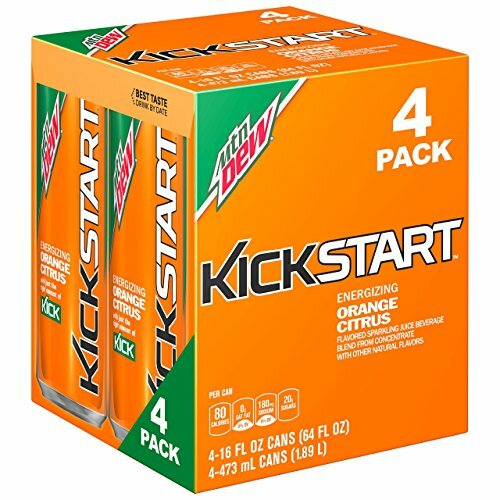 The perfect mix of Dew, real fruit juice and just the right amount of kick.